This little beauty has a multitude of uses from measuring systems to trouble-shooting to annoying the dog. 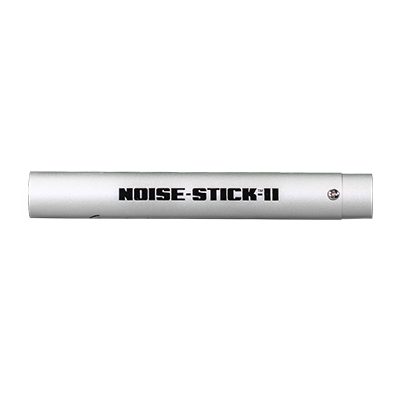 Plug the Noise Stick into any phantom powered XLR input and you have extremely flat pink noise now available. The power draw is only a few milli-amps so there is no danger you will sag the phantom power.